Weed legalization is now an American reality. In the last year and a half since landmark legalization passed in Colorado and Washington, we've all had plenty of time to absorb the changes taking place and anticipate the new, weed-legal world we are gradually but surely entering. The shift in our national psyche toward acceptance of medical and recreational cannabis seemed rather sudden, and it's opened the floodgates for proposed marijuana reform across most US states. The tide is turning quickly, but what we are witnessing now is merely the tipping point, coming after decades of foundational work by legalization advocates that didn't always see a light at the end of the tunnel. Here are 10 heroes of the pro-cannabis movement whose pioneering work shaped the legalization and reforms we're witnessing today. A major buzzword in state-level medical marijuana efforts is "compassion." Seeing the relief that cannabis can bring to severely ill patients makes the laws restricting them seem cruel and unjust. The highly publicized story of Brownie Mary was one of the first to inspire this sentiment. As a hospital volunteer, she distributed weed brownies to AIDS patients on the sly. When she got busted for it, the public was on her side. Who can get mad at a sweet old lady giving brownies to sick people? 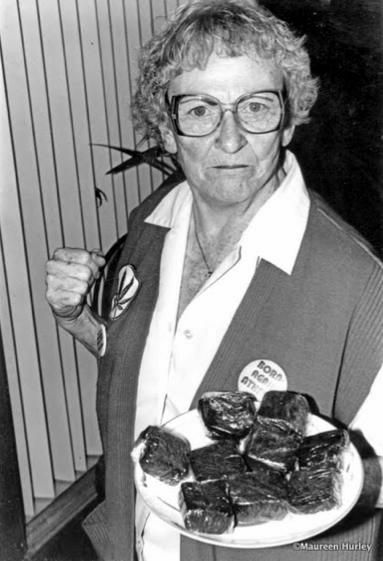 Brownie Mary spent most of her life dedicated to charity work, and was instrumental in the passage of California's Proposition P and Proposition 215. 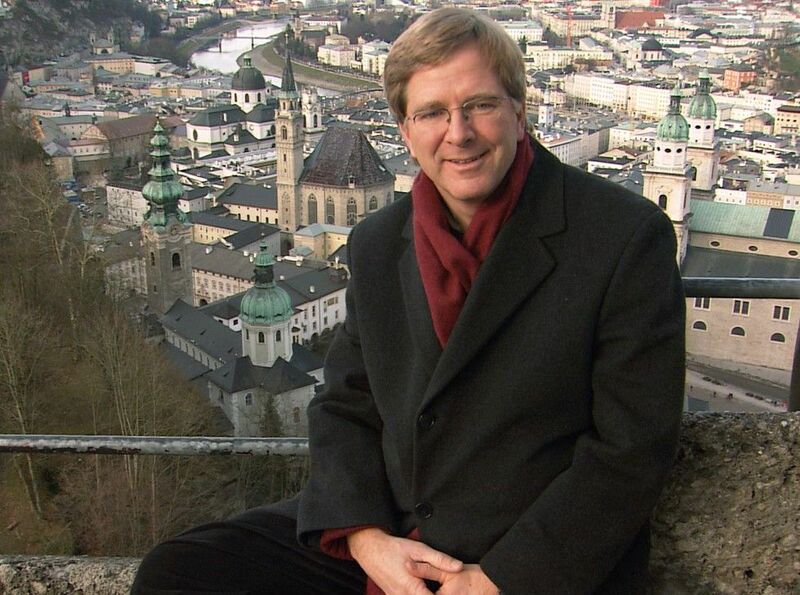 Rick Steves spent years establishing himself as a trusted guide for Americans traveling abroad through a series of books called Europe Through The Back Door and his long-running public broadcast television show, Rick Steves' Europe. The time he spent traveling through Europe revealed to Steves that the American approach to drug enforcement is severely flawed. In his book Travel As A Political Act, he says, "I've traveled with an appetite for learning why Europe has fewer drug-related deaths, less drug-related incarceration, and less drug consumption per capita than we do here in America." His support is cautious, often acknowledging that weed is still unhealthy and that he only supports adult use, but as far as beloved public figures go, he's one of the most prominent advocates out there. Steves has been on the board of NORML [National Organization for the Reform of Marijuana Laws] since 2003 and continues to speak out in favor of legalization. High Times Magazine plays a significant role in the current legalization movement, most ostensibly by hosting America's first fully legal Cannabis Cup events in Denver. 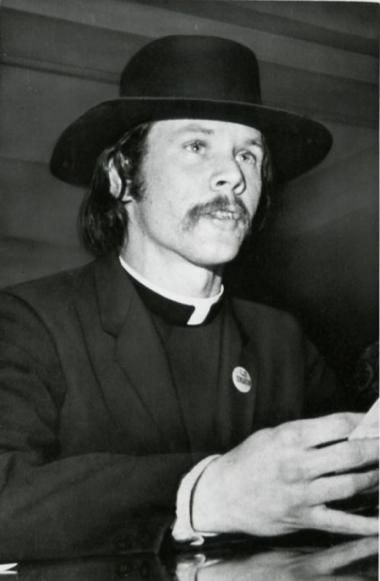 But the publication's role in activism dates back to its establishment by underground journalist Tom Forcade, a prominent agitator who pioneered pieing as a form of protest. The magazine espoused the medical value of weed and the foolhardiness of the drug war. Though it has evolved over the four decades of its publication, High Times has remained a mainstream venue featuring indispensable celebrity support and enthusiasm for cannabis. In many ways, the NORML was the first credible, organized effort to legalize weed in America. 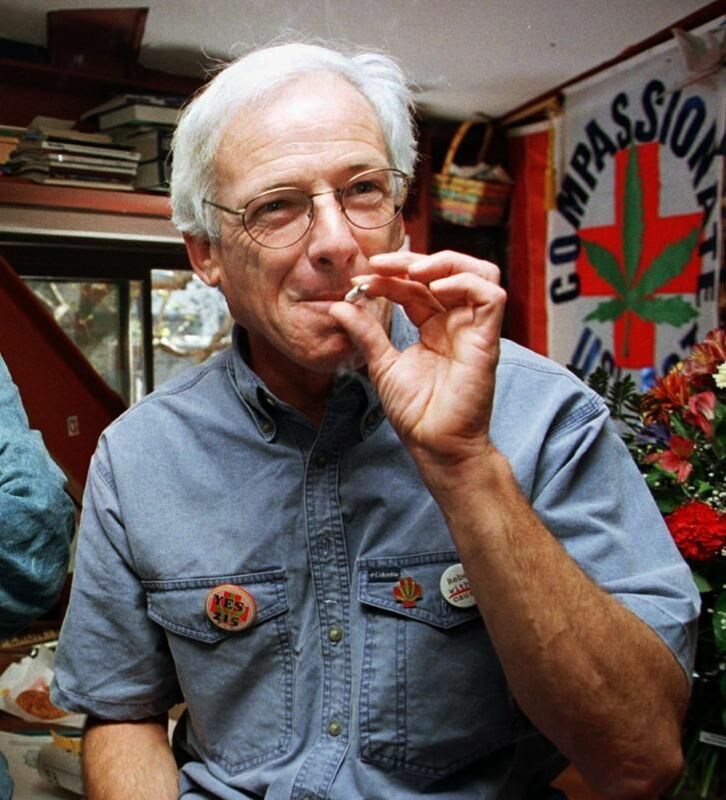 Keith Stroup established the organization in 1970 and led the legalization movement to some of its first significant victories. 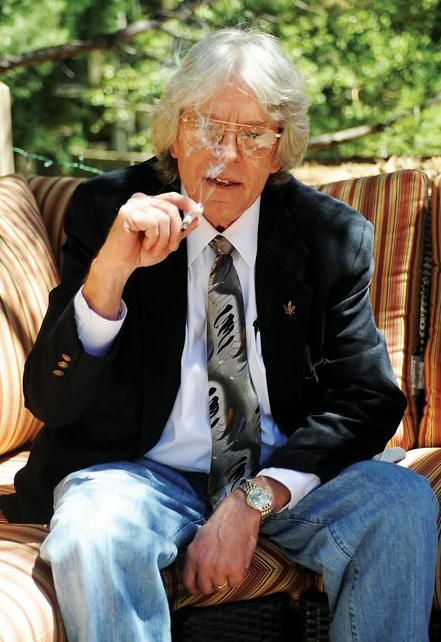 When he stepped down from his second stint as NORML's executive director in 2004, he listed some of these victories: "All 50 states have reduced penalties for minor marijuana offenses from a felony to a misdemeanor; 12 states have decriminalized minor marijuana offenses; 10 states have legalized the medical use of marijuana for serious ill patients." The momentum sparked during Stroup's tenure has reached a fever pitch, more than doubling the number of medical marijuana states in less than a decade. 6. 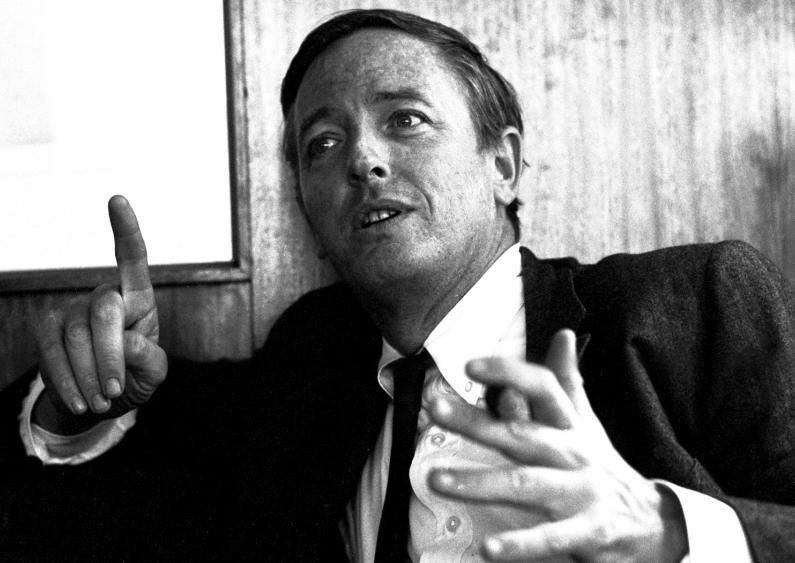 William F. Buckley Jr.
A libertarian and founder of the staunchly conservative National Review, Buckley didn't share many views with the other people on this list. He wrote a book defending McCarthyism, claimed multiculturalism is an attack on Christianity, and once called Gore Vidal a queer. Despite his pronounced dickishness on those matters, Buckley had a sensible eye toward marijuana. In 1996, he wrote a column for the National Review called "The War on Drugs is Lost," rattling many of his conservative followers. Buckly explained his views on the interview show The Open Mind: "A conservative seeks to be grounded in reality. That which works is quantifiable; that which simply does not work, isn't... My position on drugs is that... the drug laws aren't working, and that more damage net is being done by their continuation on the books than would be done by withdrawing them from the books." His common-sense view was a precursor to the wider bipartisan support for legalization today. 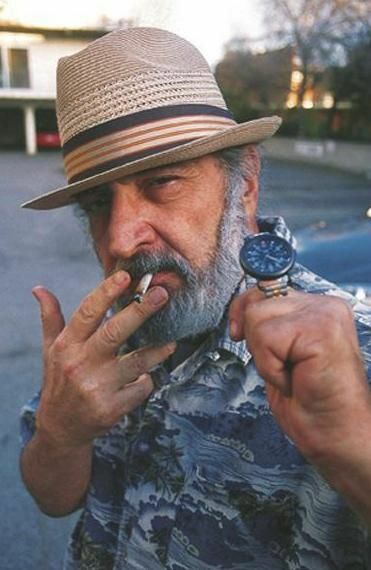 If you've heard the name Jack Herer, it's probably because you've smoked the award-winning strain named after him. The man behind the bud, however, was an author and activist widely credited with spawning the modern legalization effort. And he didn't even smoke his first joint until age 30. Cannabis advocates continue to revere his 1985 book The Emperor Wears No Clothes as a guideline for reasonable cannabis regulation. 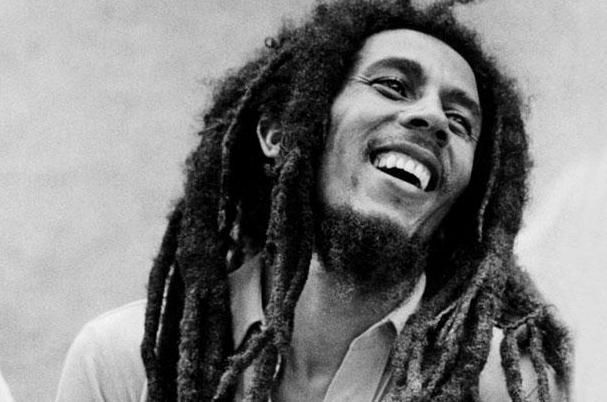 Beyond his personal efforts toward activism, the image and persona of Bob Marley have grown into a symbol of casual and spiritual cannabis use. Despite a politicized life, his legacy represents weed as a universal catalyst for peace and good times. As far as lowest common denominators go, legalization advocacy has an effective vessel in Marley. Medical marijuana was not a thing in America until Valerie Corral challenged California law. 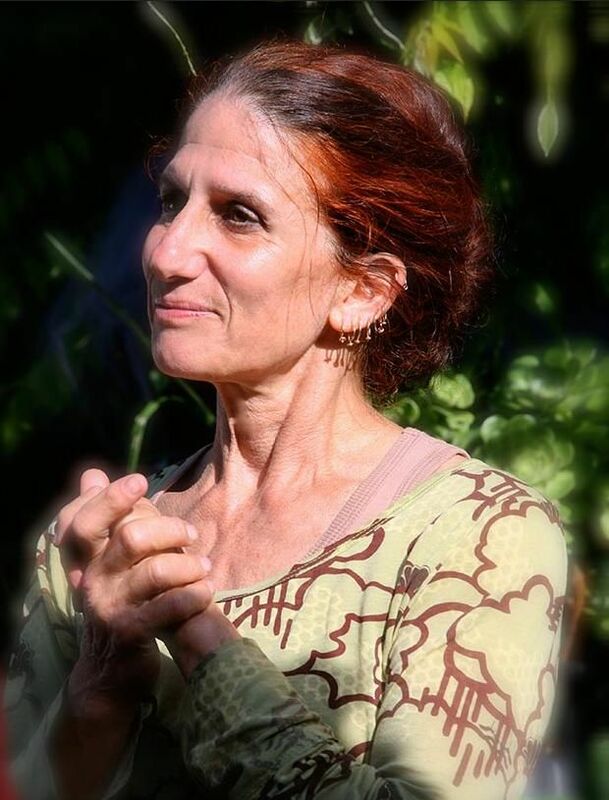 With the assistance of her husband Mike, Corral treated her epilepsy with cannabis for several years before being arrested twice for cultivating plants. The state refused to prosecute the Corrals both times, but the incident put them at the center of a newly forming push toward medical legalization in California, culminating in the passage of Proposition 215. She formed Wo/Men's Alliance for Medical Marijuana, the country's first caregiver co-op, which continues to function today. The concept of a medical marijuana dispensary is quickly becoming common knowledge across America, and any state passing medical marijuana legislation naturally looks to a dispensary system for their distribution needs. 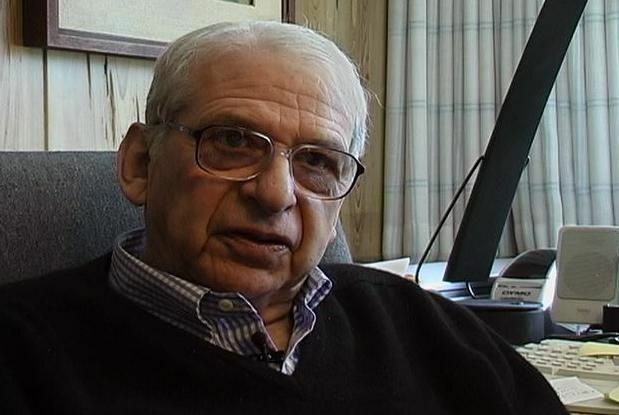 Dennis Peron opened the country's very first public medical marijuana dispensary, The Cannabis Buyers Club, in San Francisco in 1992 following a long career in activism for cannabis, LGBT rights, and support for AIDS patients. He also authored and co-authored the propositions that led to the first medical cannabis legislation in California.